A dramatic, 3 bedroom, 3.5 bath, three-level, creek-side townhouse with direct views of the Teton Mountain Range. 2,200 square feet home that is professionally decorated and sleeps ten. Enjoy the amenities of a luxury vacation home including travertine floors, granite counter tops, mahogany cabinets, fireplace, jacuzzi, open floor plan, circular staircase, game table, satellite TV,2 decks, spectacular views, large hot tub, and much more. Centrally located to year round activities. Just minutes from world-class skiing at both Grand Targhee Ski and Summer Resort and Jackson Hole Mountain Resort. Explore the mighty Tetons, Snake River, Grand Teton, and Yellowstone National Parks. The townhome is located next to a historic creek which is habitat for moose, deer and other wildlife. During the spring the creek is running and the back yard is in full splendor with willows, aspen, wild flowers, and birds singing. The golden leaves of the aspen trees are glorious in the fall. With stunning parks, great golf courses, and world-class fly fishing, Teton Valley is the rare ski-resort area that is even more popular in the summer. Jackson Hole Golf and Tennis - Robert Trent Jones Jr.
Best powder in North America - 500 inches a year and no lift lines!! Intimate village with friendly people. Great place for children to learn to ski or snowboard. Nice kitchen and great hot tub. It’s a 2 minute drive from all the restaurants in town and 20 minutes from grand targhee. The owner and the manager have been great and we would highly recommend it. We had an amazing time in Bills lovely condo. The home is perfectly appointed and we fell in love with Driggs! Recommend highly for anyone taking a vacation at Grand Targhee. The townhouse was very well decorated and in a wonderful setting. The living room, with its 20 foot high ceiling and opening to the kitchen and dining area gave the house an extremely spacious feel, even though the square footage is not too large. The hot tub was one of the best we have ever used. Great jets, good temperature and a very peaceful, private view. The bedrooms on the second floor were fairly small but very comfortable. The bedroom on the top floor could be a problem for some renters. It has no door and an open top to the side wall, so you can hear any sounds from the living room below, and vice versa if you are in the living room. No one from below can see into the bedroom since it is so high up, but the lack of noise barrier could be a problem for renters who are hoping for a very quiet bedroom or living room. We spent time at this property for a three-generational ski weekend/family reunion. 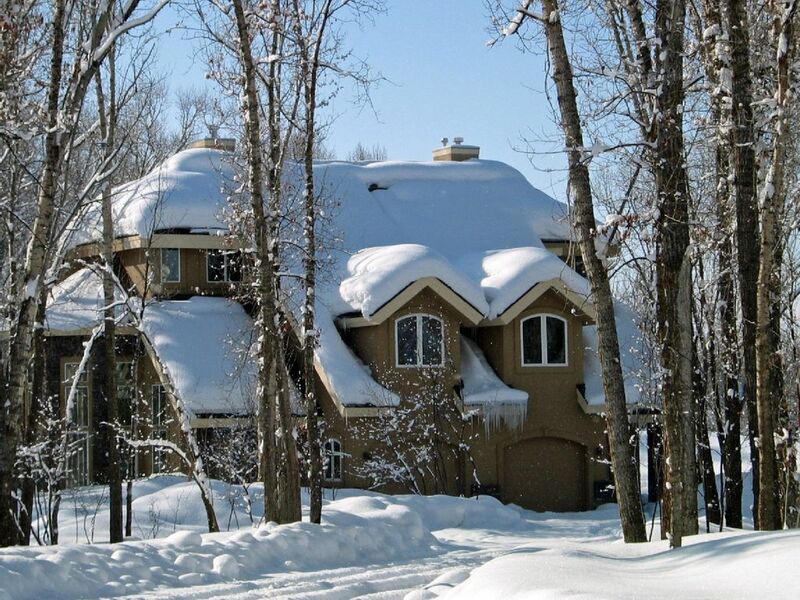 We found the home to be comfortable, well-stocked and very conveniently located between town and the ski hill. It is in a beautiful setting, and is well-maintained. We highly recommend a stay here. We had a party of 6 adults & we LOVED everything about this wonderful place. Just minutes from world-class skiing at both Grand Targhee Ski and Summer Resort and Jackson Hole Mountain Resort. Explore the mighty Tetons, Snake River, Grand Teton, and Yellowstone National Park. located next to a historic creek which is habitat for moose, deer and other wildlife. Creek runs in spring until August and back yard is in full splendour with aspen, wild flowers, and birds singing. Glorious golden leaves of the aspen trees in the fall. Grand Targhee is known for incredible powder (over 500 inches annually), uncrowded slopes, and spectacular scenery. Nearby activities include snowmobiling, snowshoeing, dog sledding, sleigh ride to dinner at a yurt, cross country skiing, tubing, and wildlife viewing. an intimate village atmosphere perfect for families. The Ski school is led by instructors who are who are genuinely enthusiastic about teaching children and adults. Enjoy dog sled ride or word- class snowmobiling. See why some many families return to Grand Targhee year after year! Also close to Jackson Hole Mountain Resort which is one of the top ski resorts in the World and wide variety of expert and intermediate trails.